Lab Products is an authorized dealer for many of the major chromatography product lines. These manufacturers include: National Scientific, Thermo Scientific, SGE, Wheaton, SUN SRI, Chromacol, J.G. Finneran, La Pha Pak, Kimble Chase and many others. Lab Products is an authorized dealer for many of the top environmental sample container product lines. 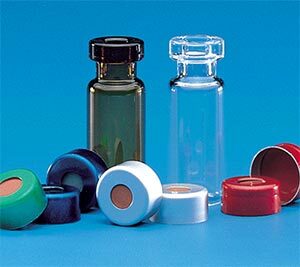 These lines include: C&G Containers, EP Scientific, I-Chem, Thermo Scientific, J.G. Finneran, Wheaton, Qorpak and other quality manufacturers. 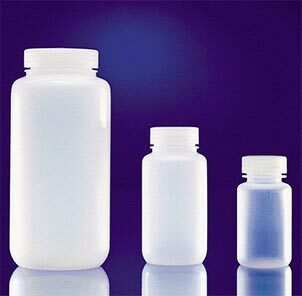 The items are available in glass, HDPE, LDPE, polypropylene, and other materials. 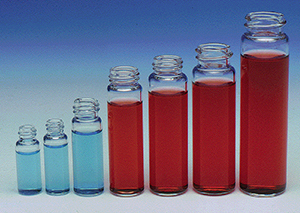 Lab Products distributes many of the major lab ware product lines. These manufacturers include: Kimble Chase, Wheaton, Qorpak, Thermo Scientific, Advantec MFS, Nalgene, Simport, OHAUS, Bel Art, GVS Filter Technology and many others.